All keyboards performed by C.J. Lewis, except tracks 4 & 8 by Austin Dixon. Drums on this recording performed by Tommy Hughes, except tracks 9 & 10 by Jeff Dreher. Vocals on track 1 by the lovely and talented Brooke Bosler. Produced and arranged by Matt Hepworth and Austin Dixon. Engineered, recorded, and mixed by Matt Hepworth at Studio Nu. Mastered at Vault Mastering by Nathan James. 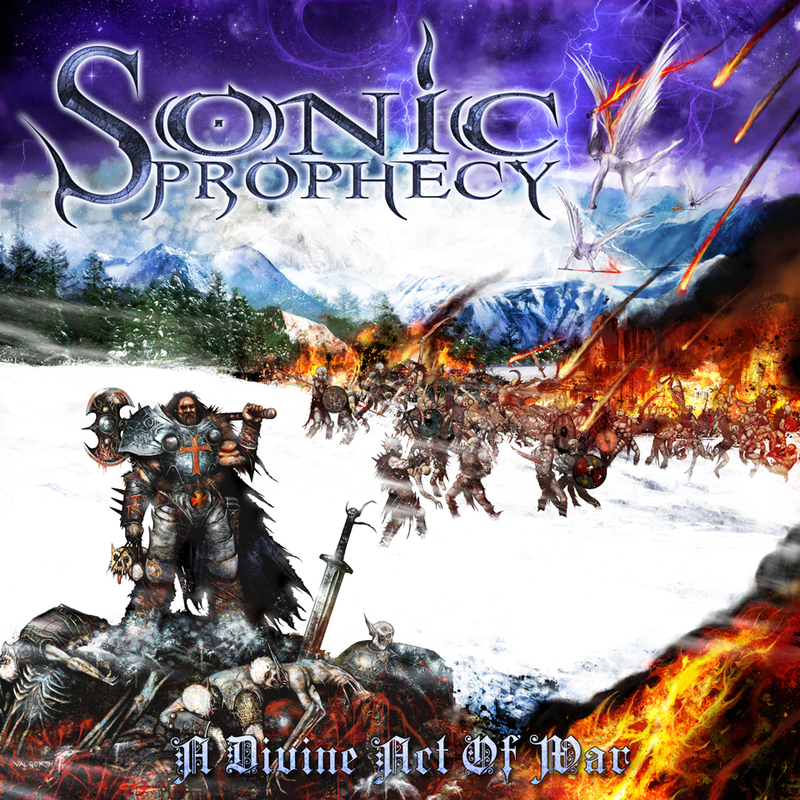 Cover art and band logo concept by Sonic Prophecy and Valgorth.